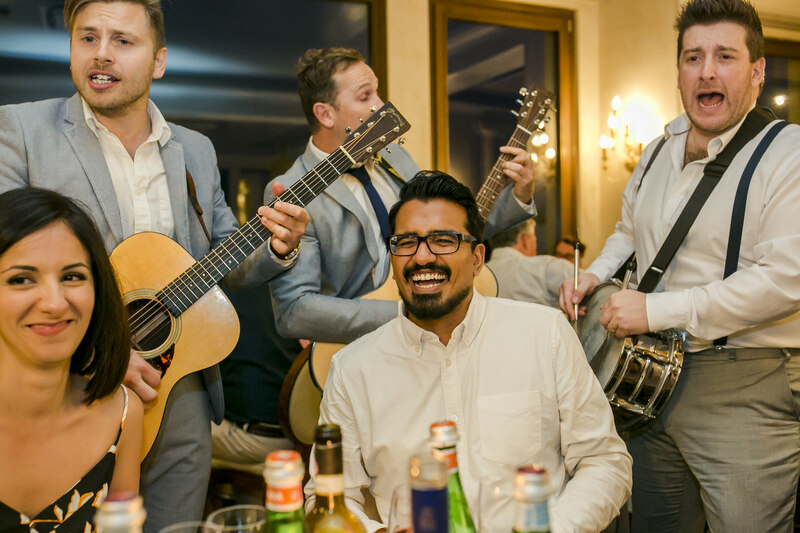 When arranging a destination wedding, it is customary to provide hospitality for your guests throughout the wedding weekend. 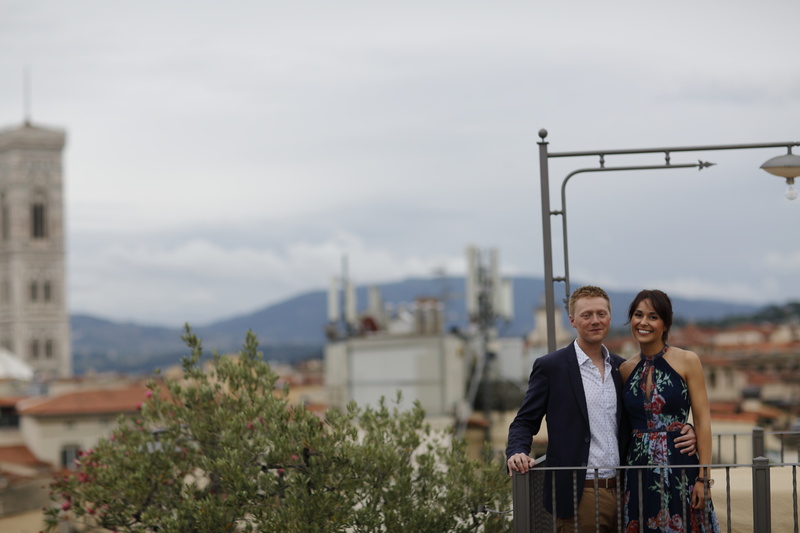 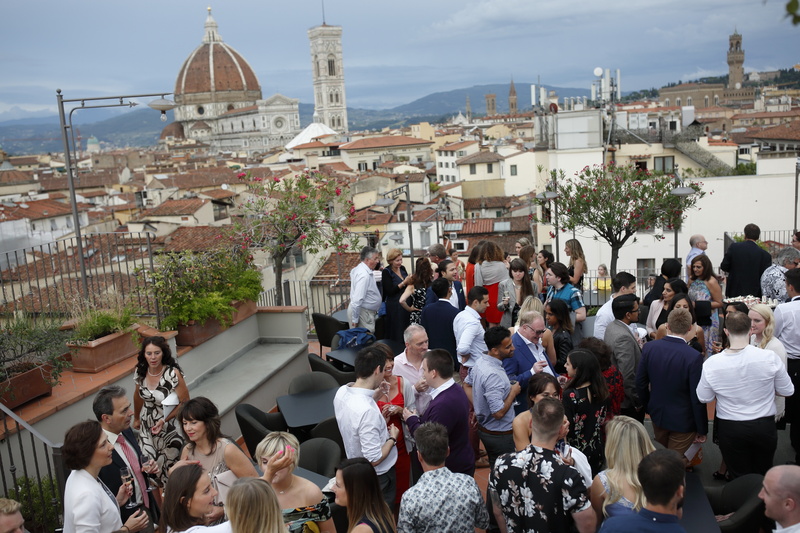 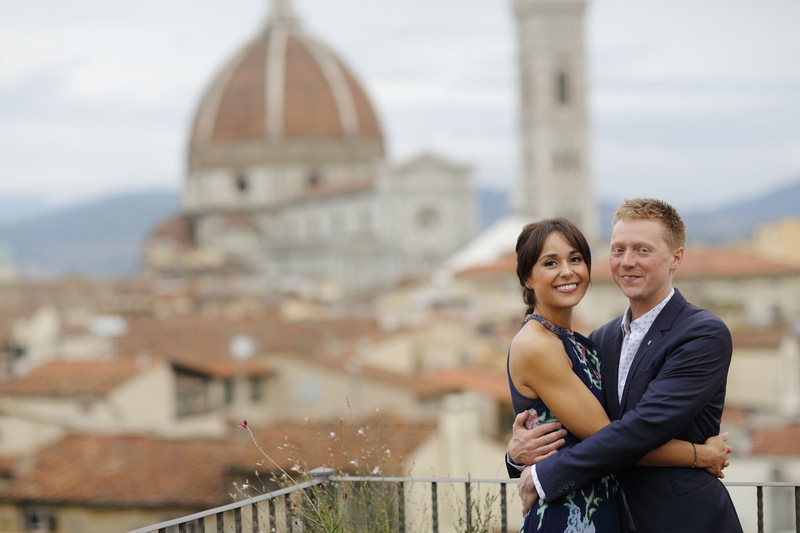 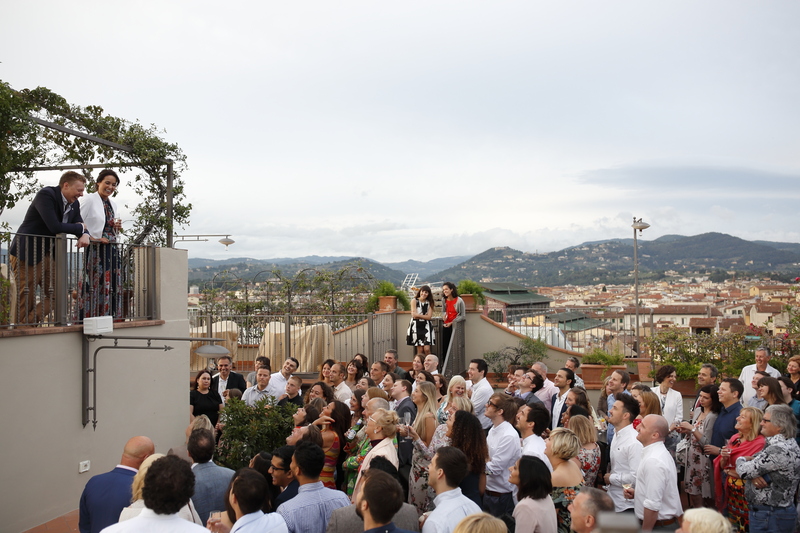 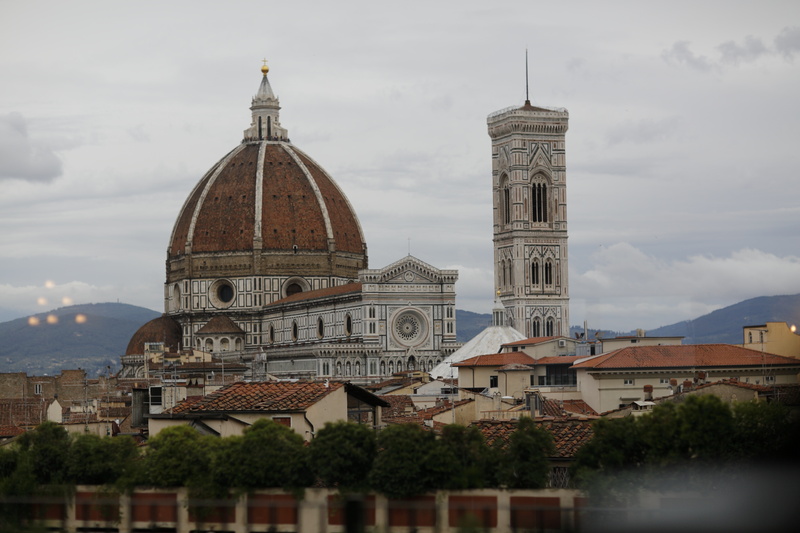 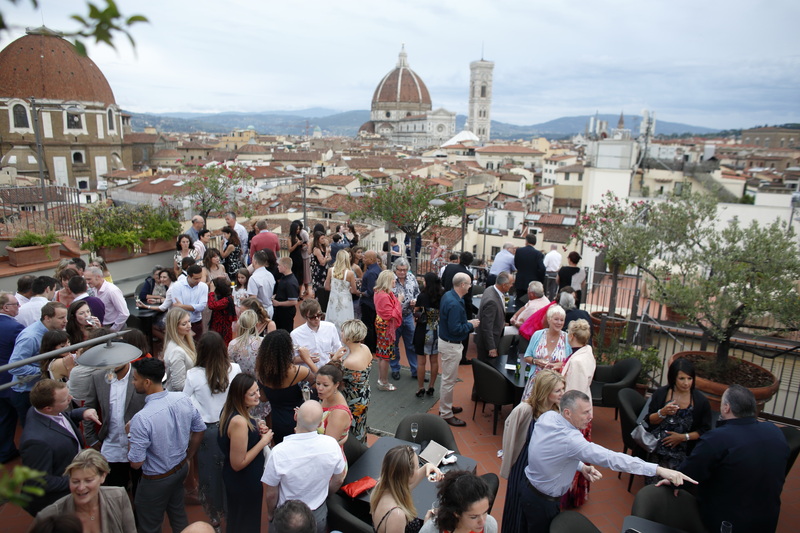 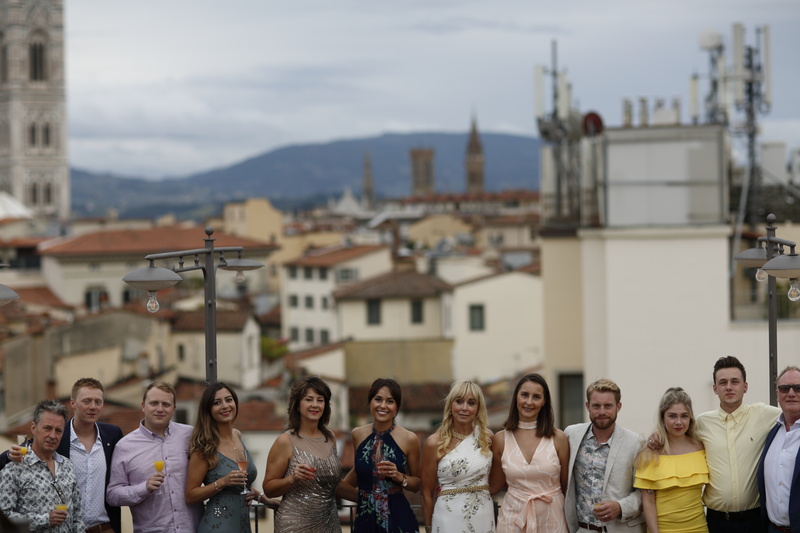 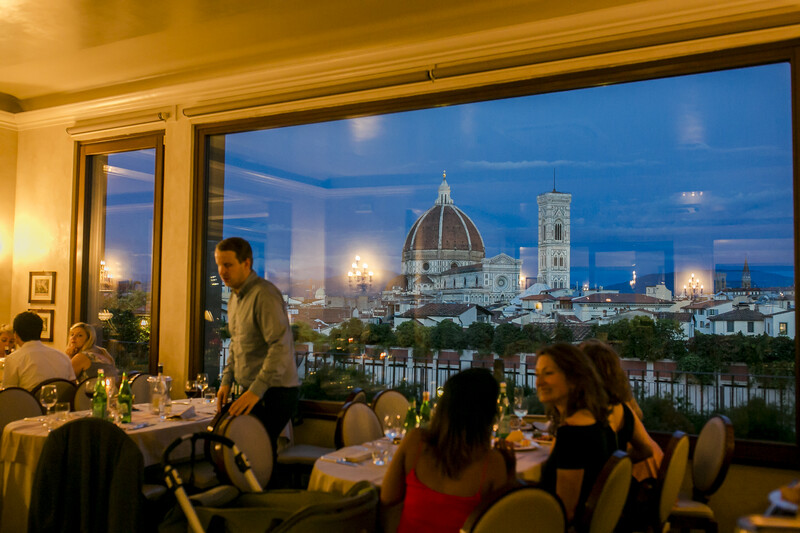 Attendance at an overseas wedding requires a great deal of effort, time and expenditure and to show their appreciation, this couple hosted an extravagant evening dinner at a rooftop restaurant in Florence with spectacular views of the Duomo and the rest of the City. 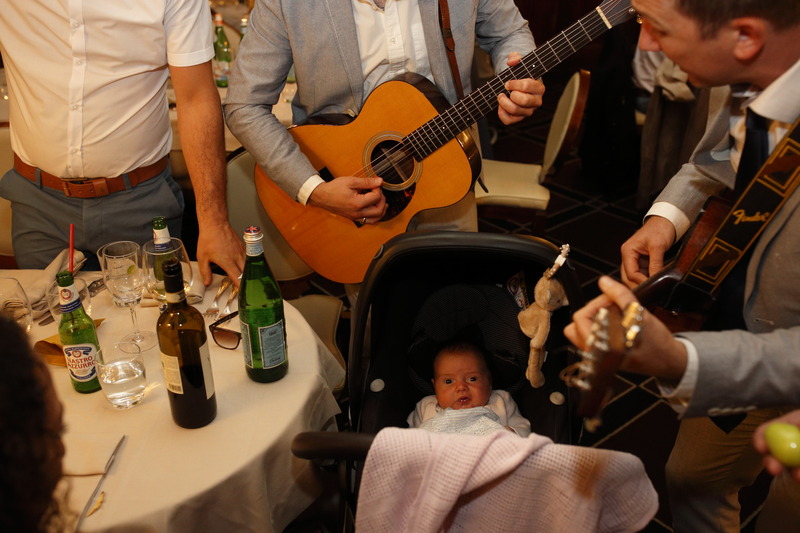 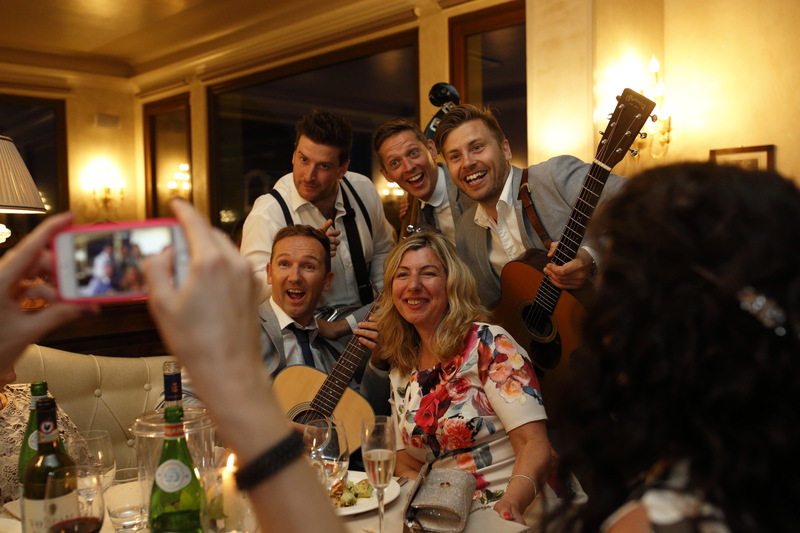 Entertainment was provided by a roaming acoustic band who succeeded in filling the room with fun and laughter and by the end of the night just about every single guest was singing and dancing along. 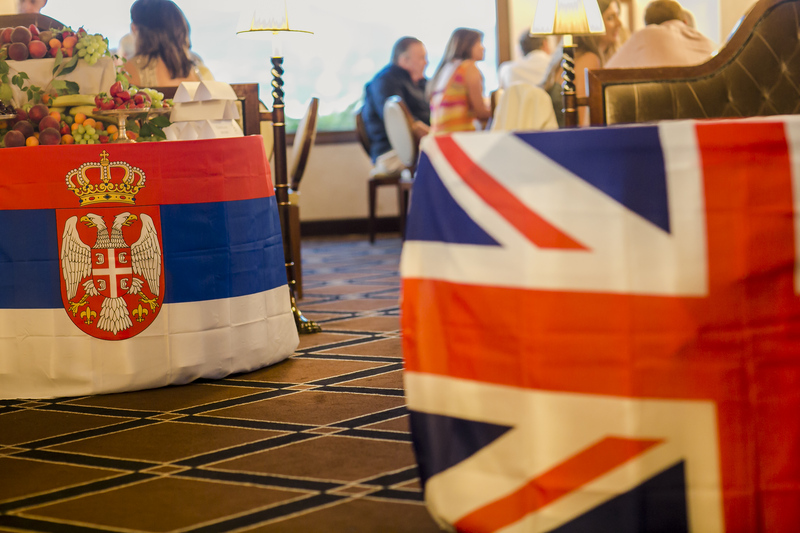 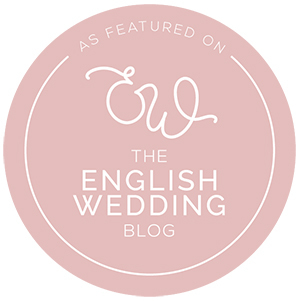 This wedding brought together families from both the UK and Serbia; with two very disparate guest “communities” the welcome party succeeded in connecting everyone so that at the wedding itself there was a great deal of harmony and bon viveur. 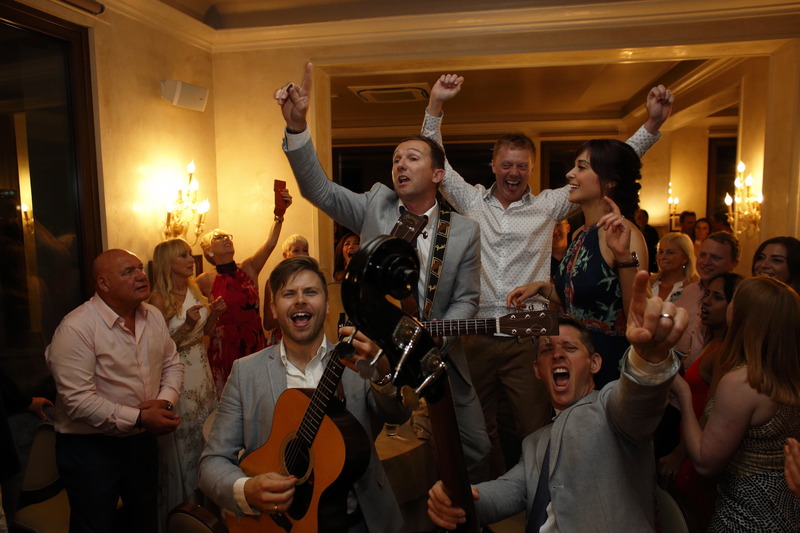 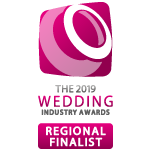 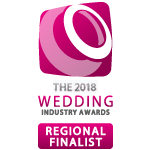 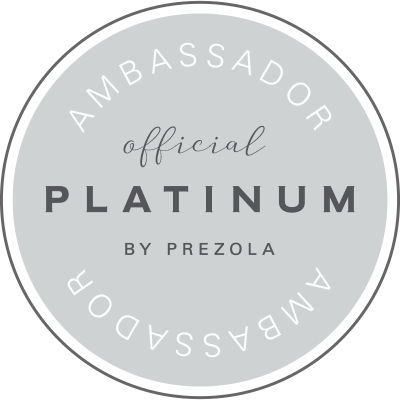 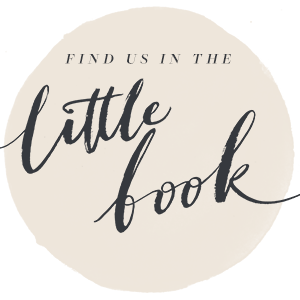 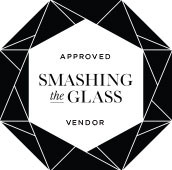 A welcome party definitely helps to create a warm and friendly atmosphere, it breaks down barriers and wipes out the reserve that might otherwise be experienced at the start of a wedding.